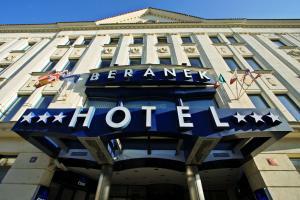 Novotel Praha Wenceslas Square price per day from €72 Set in the very heart of Prague, Novotel Praha Wenceslas Square is 100 metres from the I. 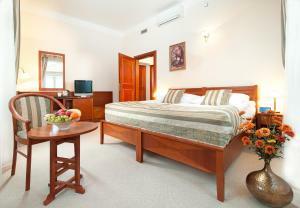 All en-suite rooms provide air conditioning, tea and coffee making facilities and a sofa bed. The Novotel's spa centre features a large indoor swimming pool, a fitness area and 2 saunas. Guests can use the computer with internet access in the Novotel’s lobby free of charge. The Coté Jardin Restaurant in the Novotel Praha Wenceslas Square serves traditional Czech specialities and international dishes. 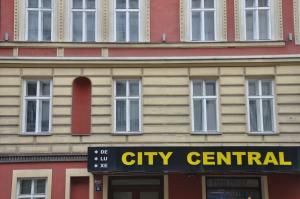 Restaurant U Bile Kravy, Prague Guest reviews: 9,4/10 ~ 0,5 km from Hostel Advantage Address: Rubesova 10, Praha 2, 120 00, Prague. Cuisine: French. 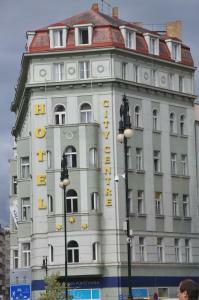 Restaurant The Alcron, Prague Guest reviews: 9,4/10 ~ 0,7 km from Hostel Advantage Address: Stepanska 40, 110 00, Prague. 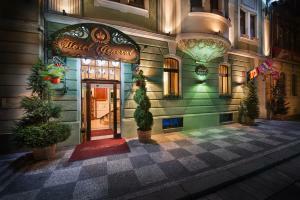 Restaurant Estrella, Prague Guest reviews: 9,4/10 ~ 1 km from Hostel Advantage Address: Opatovicka 17, Prague. Cuisine: Vegetarian. 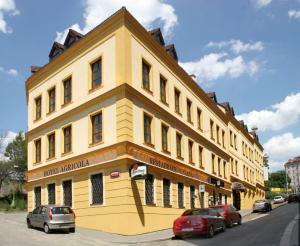 Restaurant U Kroka, Prague Guest reviews: 7,4/10 ~ 1,1 km from Hostel Advantage Address: Vratislavova 12, 12800, Prague. 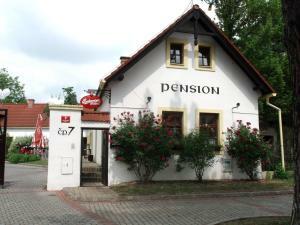 Cuisine: Czech. 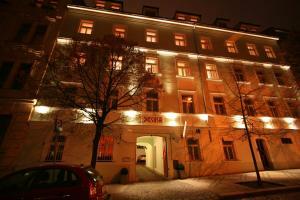 Restaurant V Zatisi, Prague Guest reviews: 9,2/10 ~ 1,5 km from Hostel Advantage Address: Liliova 1, 11000, Prague.